The resolution asks the President to certify that Pakistan has shown progress in arresting and prosecuting Haqqani Network senior leaders and mid-level operatives. 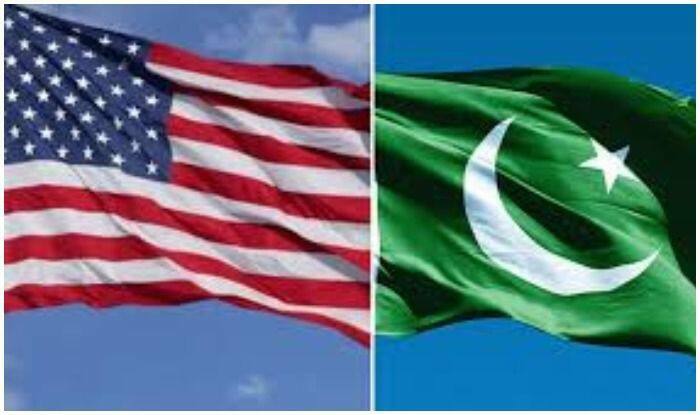 Washington: A legislation has been introduced in the Congress by an influential US lawmaker to terminate the designation of Pakistan as a major non-NATO ally. Introduced by Republican Congressman Andy Briggs, the resolution 73, introduced in the House of Representatives, seeks termination of Pakistan as a major non-NATO ally and also sets conditions for its re-designation if any. The resolution has been sent to the House Foreign Affairs Committee for necessary action. It states, for future redesignation, the US President need to certify to the Congress that Pakistan continues to conduct military operations that are contributing to significantly disrupting the safe haven and freedom of movement of the Haqqani Network in that country. It also seeks certification from the Congress that Pakistan has taken steps to demonstrate its commitment to prevent the Haqqani Network from using any Pakistani territory as a safe haven and that the Government of Pakistan actively coordinates with the Government of Afghanistan to restrict the movement of militants, such as the Haqqani Network, along the Afghanistan-Pakistan border.